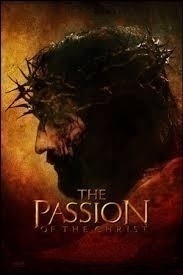 The Passion of the Christ enlarges on the events in the life of Christ culminating in his Passion. At the same time, it amplifies on Jesus’ truest passion – His love for people and mission to humanity. His self-sacrificing nature climaxes in the sacrifice of his own life and the ruthless, vehement and superhuman opposition which pursues him from the cradle to the cross, this book goes into depth on the most singular and exemplary life of Jesus Christ of Nazareth.